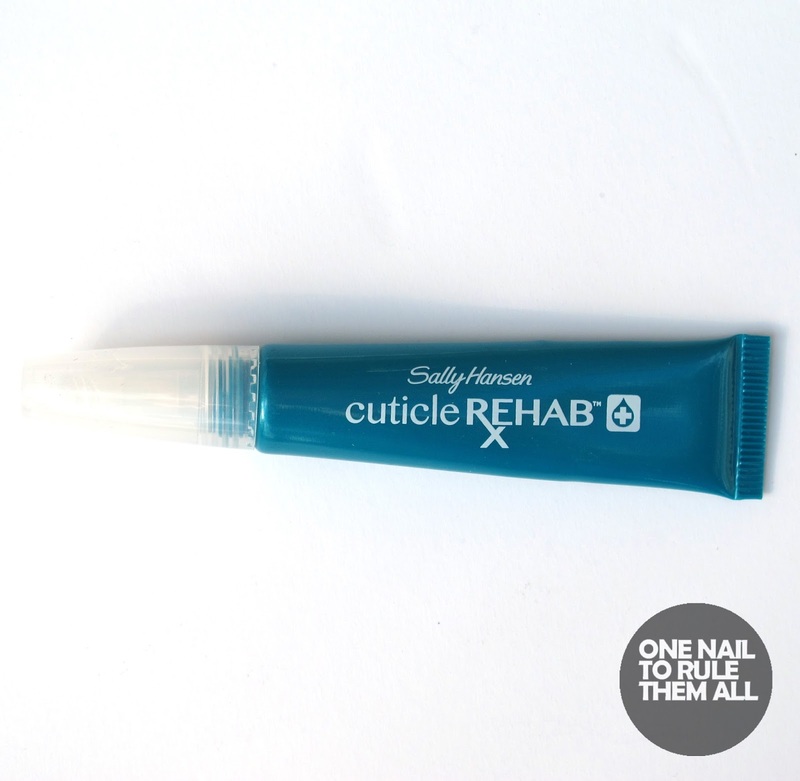 Sally Hansen - Cuticle Rehab*. I received this a couple of months ago, and I put it to one side for a while because I didn't think I'd use it, but working a lot over summer meant I started to neglect my nails, so I decided to give this a go and I love it! It's done wonders for my cuticles and it's so easy to use as well. 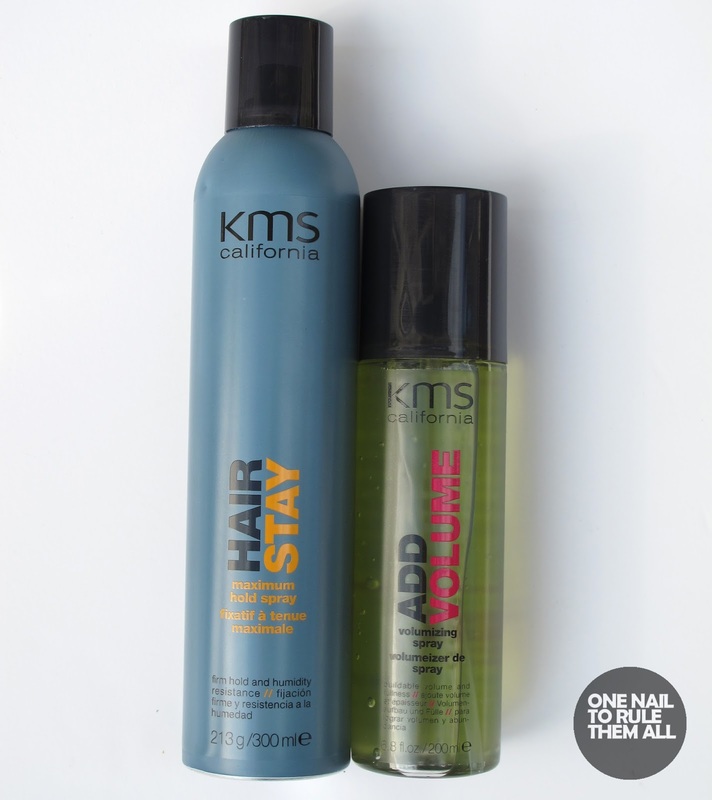 KMS California - Hair Stay*, and Add Volume*. I was sent these to review a couple of weeks ago, and I was pretty sceptical as nothing I've used before on my hair has lasted longer than an hour. I have long and thick hair, and it's often too heavy for products, but these actually work! And they smell nice too, which is a bonus because I normally hate the smell of hair spray. 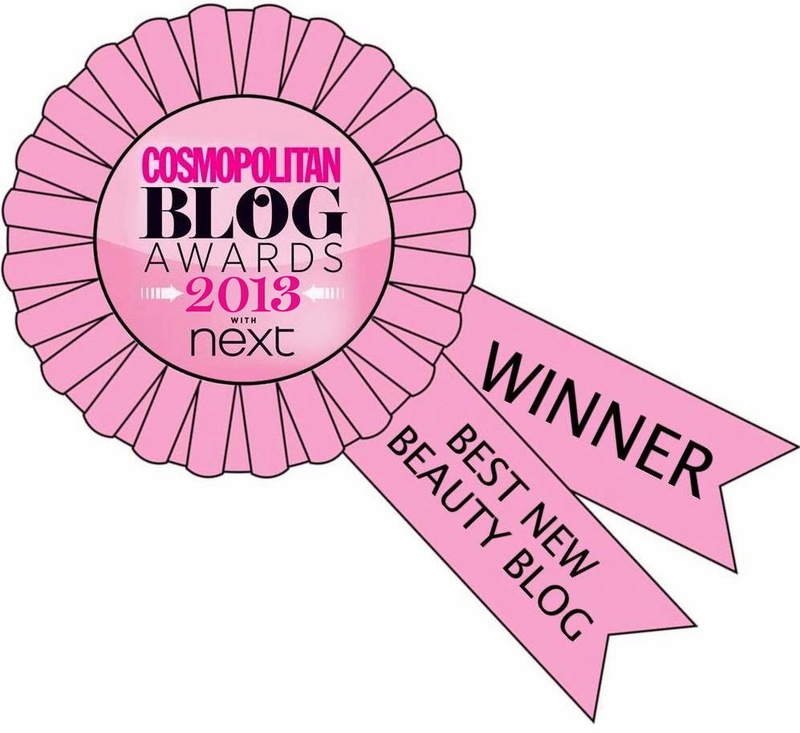 These will definitely be in my must-haves for getting ready to go out from now on! The volume spray really does add volume, and combined with the hairspray I had wonderful hair for the full night, which has never happened before! OPI - DS Extravagance. I bought this a few weeks ago and I love it. I'm a big fan of holographic polishes and I'd heard quite a lot about the OPI Designer Series, so I decided to give this a chance and I love it! A really unique and gorgeous colour (and nowehere near as dark as this picture makes it seem). Magis - Home Soak Off Kit*. 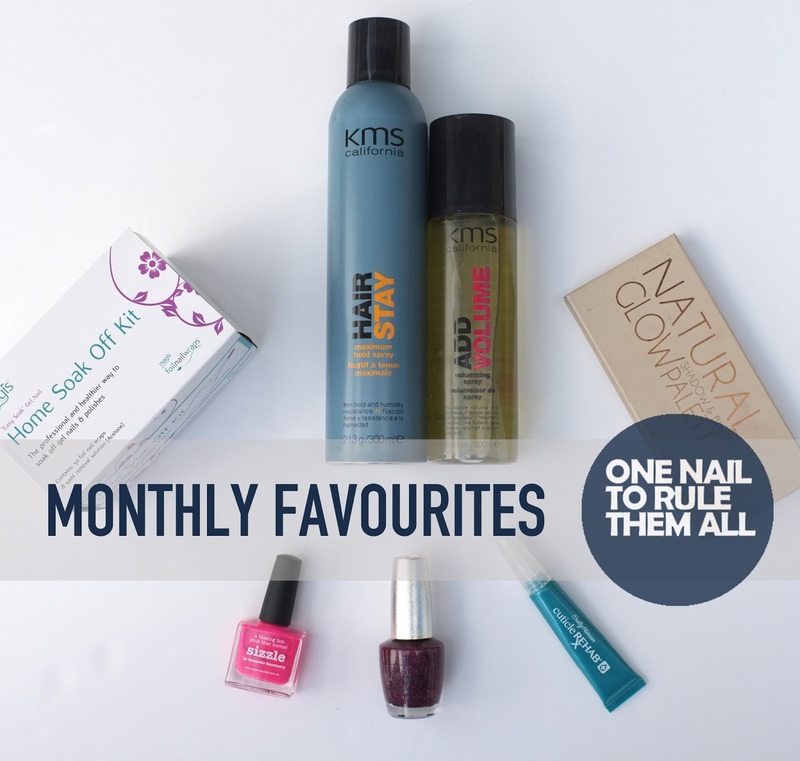 With all the gel nails I've been doing recently (posts coming in the next few days) I need some way of removing them too, and this Magis kit has been my saviour. 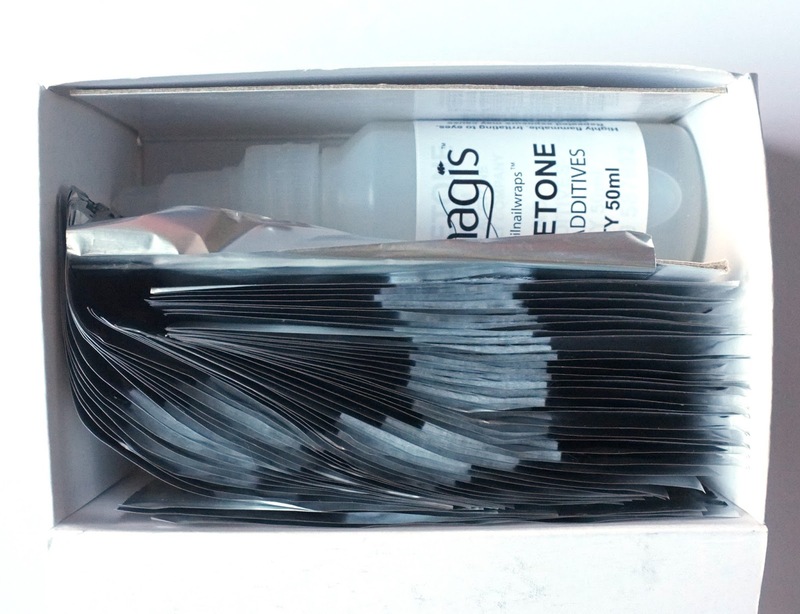 The acetone bottle included in the kit is handy too as it doesn't come out super fast and you can therefore control how much you're pouring, rather than getting it all over your desk (I've definitely done that a few times!). You also get a lot of foil wraps in the kit, and a couple of orangewood sticks. I've seen a few foil wrap kits around but this is the first I've seen with acetone in and as a result it's also pretty good value for money, which is an added bonus! 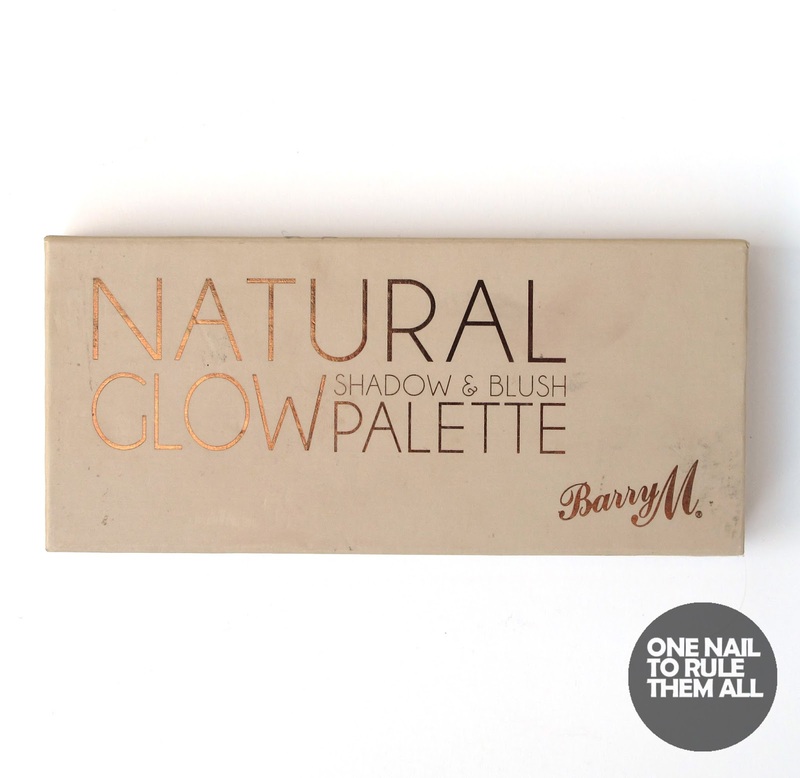 Barry M - Natural Glow Shadow and Blush Palette*. This is an oldie, I received this months ago and I think I mentioned it when I got it, but I've recently reignited my love for it and I'm now using it for my everyday makeup, and for my going out makeup. The colours are gorgeous, but also subtle and great in not being overbearing. They're also opaque and easy to apply, and last for most, if not all of the day. I also use the third brown from the left for my eyebrows, so it's a multi-purpose kit for me! 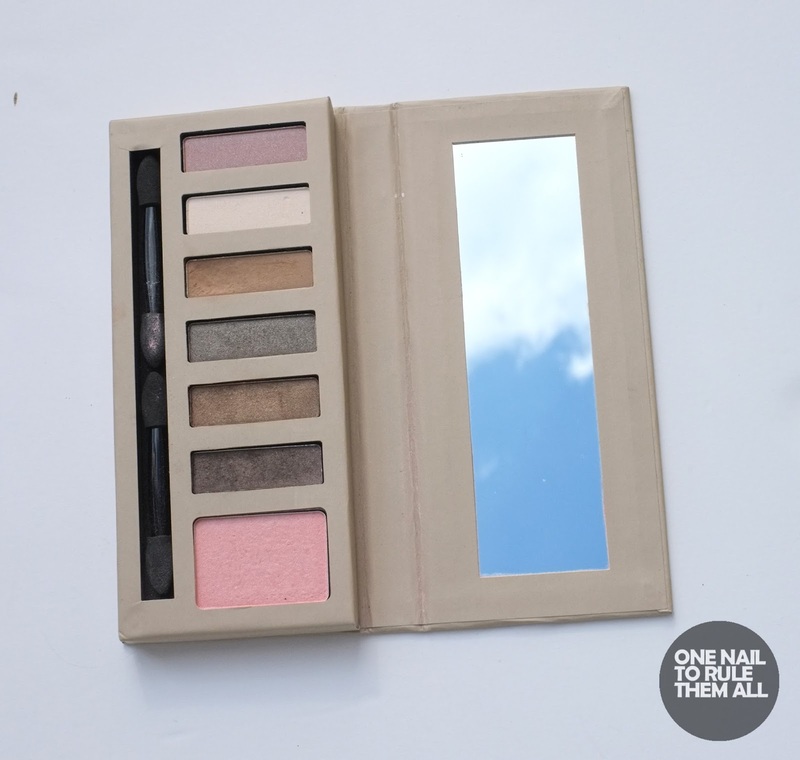 I've also got my eye (see what I did there) on the new palettes Barry M are releasing this month, so maybe you'll see them in next month's favourites if I see myself in Boots anytime soon! And finally is Picture Polish - Sizzle*, you've already seen this twice on my blog, so you know how much I love it, but I just couldn't resist including it in my favourites as well. As I mentioned before, I didn't expect to love this colour at all, I'm not a fan of bright pinks really, but I ended up really loving it and creating some nail art with it. I'm sure you'll be seeing it around a lot more! There are some great favorites here! I'm a huge fan of the Cuticle Rehab, and DS Extravagance looks gorgeous.